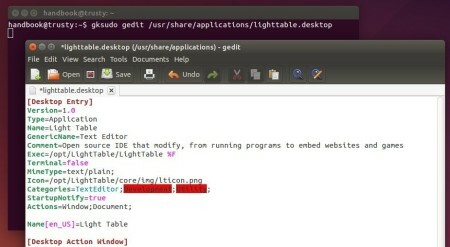 The Light Table IDE has just reached a new stable release after more than one year of development. Now it provides 64-bit only binary for Linux. 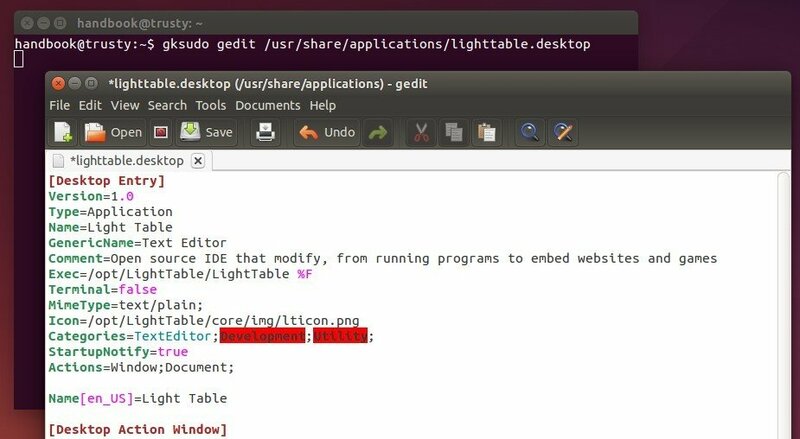 Below steps show you how to install the official binary in Ubuntu. 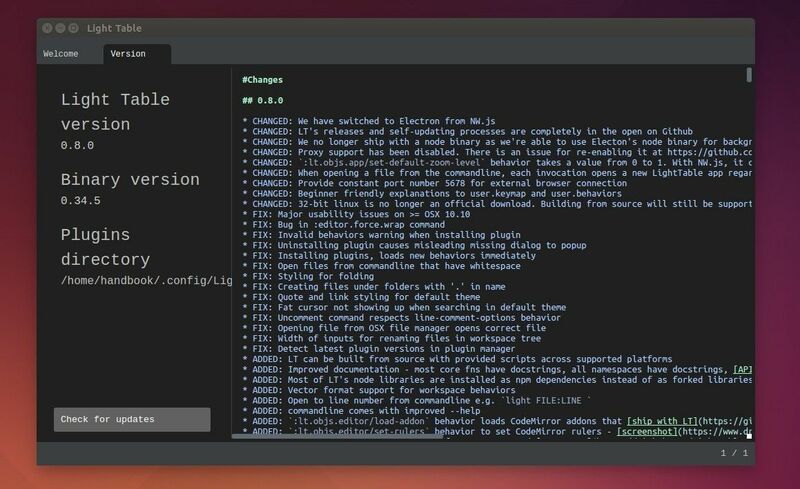 Works on all current Ubuntu releases (64-bit only). Before getting started, please make a backup if you have a previous release installed. Install gksu from Ubuntu Software Center if the command does not work. 3. Previous command opens the downloaded archive via Archive Manager using root user privilege. extract it to Computer -> /opt/ directory. 4. Create a launcher so you can start LightTable from Unity Dash or App Launcher. 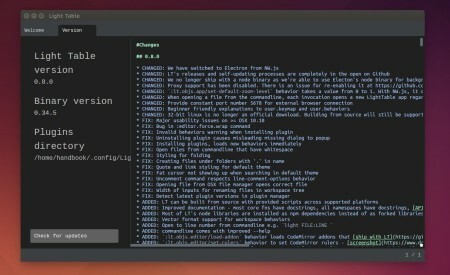 Finally launch the IDE from Unity Dash or Application Launcher and enjoy!